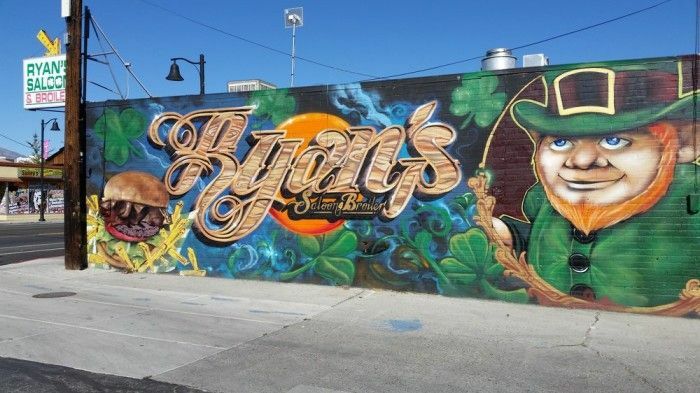 We will resume our general meetings at our new meeting place at Ryan’s Saloon, located at 924 S. Wells Ave at Taylor. The program will include a presentation on the Anglo-Irish War by SADOE Director Brittney Hardiman. We will hodl a raffle and plan on having early bird reservations available for or St. Patrick’s Dinner next year. Social hour begins at 6 p.m.